Grocery store trends come and go. One trend thats been appearing in more stores lately is the food bar trend. This trend has to do with convenience, warm meals and shoppers wanting options that are quick, fresh and easy. If youre interested in the trends that might boost sales in your store, check out these top developments. 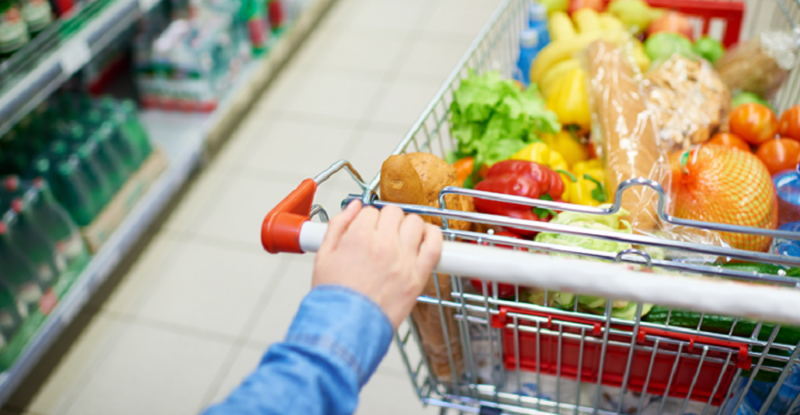 Most shoppers love convenience foods. After a long day at work, there might not be time to cook a full meal. There are days where every shopper needs something convenient and quick to grab. Likewise, they want a cooked meal that they can take it home to serve their family. If you lack convenience food options in your store, then you are missing a broad demographic. Like convenience foods, stores are seeing a rise in hot foods in stores. This is because people dont have a lot of time. Sometimes its difficult to pick up something and bring it home to heat it up. Hot foods have many benefits. Hot food displays are popping up everywhere. There are island and end cap options. You can keep your choice of meats warm and ready to pick up. Chicken, for instance, is a popular option when it comes to hot food. Along with the warm options, salad bars are also making a name for themselves in grocery stores. Salad bars allow people to pick the kinds of toppings they want on their salad, along with the amount that they need. Most like to be able to look through a fresh selection rather than purchasing a prepacked salad. If you have a salad bar complementing your hot food display, then you will see business going back and forth between the two. After all, salad makes an excellent side to a hot meal. On cold days, soup always sounds good. Soup islands allow consumers to pick from a variety of warm soups. This is more convenient and often a lot more tasty than picking up a can of soup in the aisle. No matter the season, soup is a popular choice and not going anywhere. Everyone has days where they want something a little more convenient. What is more convenient than a display of warm food? Many customers prefer home cooked comfort foods in these displays. Something filling that their family or guests will love. If youre considering adding to your store, food bars are the way to go.